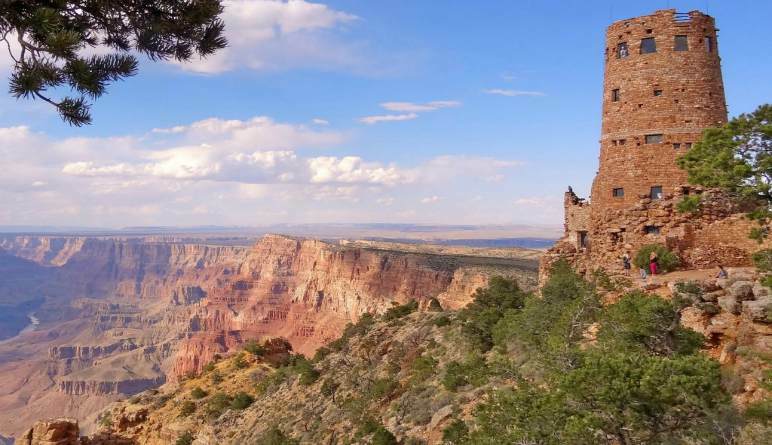 This luxury West Rim tour is nearly as expansive as the Grand Canyon itself! From your Las Vegas hotel, you’re transported into the magical Mojave Desert where you’ll cruise through! 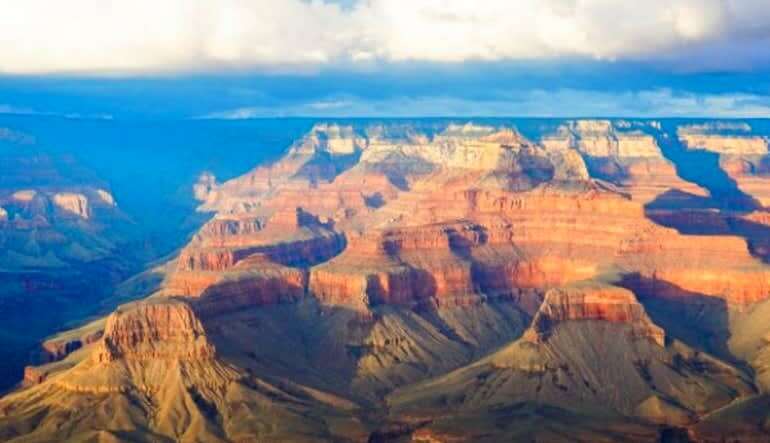 This luxury West Rim tour is nearly as expansive as the Grand Canyon itself! From your Las Vegas hotel, you’re transported into the magical Mojave Desert where you’ll cruise through and stop off at a number of striking points of interest. There are towering cliffs, the Hoover Dam, a Wild West town and of course, your trip’s glorious centerpiece, the Grand Canyon. 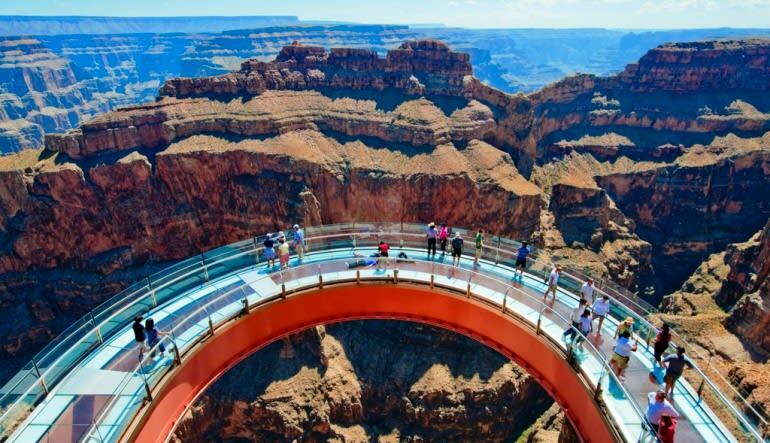 At the West Rim, you’ll travel to Eagle Point for a trip to the Skywalk (additional fee required) and Guano Point. 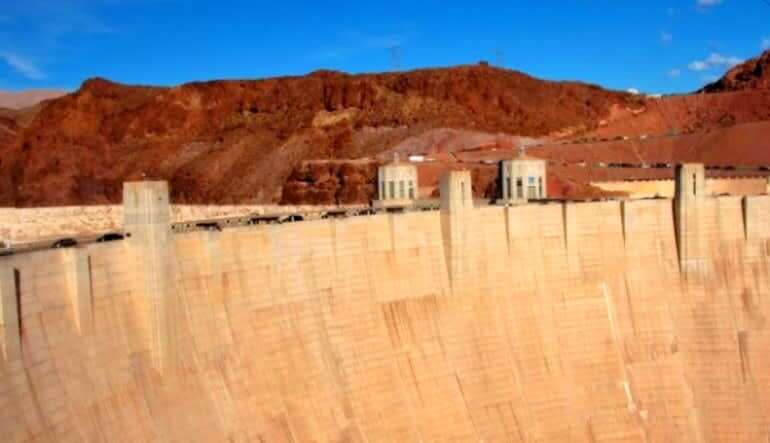 Get panoramic views of the Colorado River! You’ll have lots of time to soak up the scenery or take a relaxing hike. There’s no need for us to stress how magnificent the views are (you’ve seen them in countless photographs) but actually being there and gazing into the beautiful abyss really is life changing. Get hotel pickup in a luxury vehicle and make your way into the Mojave Desert. Head to the Joshua Tree Forest and the Grand Walsh Cliffs. Next stop is the Hualapai Ranch—experience the Old West firsthand at the fun-packed frontier town. After that, it’s on to the Grand Canyon West Rim. See the Colorado River from Guano Point. Take a trip to Eagle Point and gaze out from the Skywalk (for an additional fee)! Chill, hike, grab a snack and capture all the photos you can! 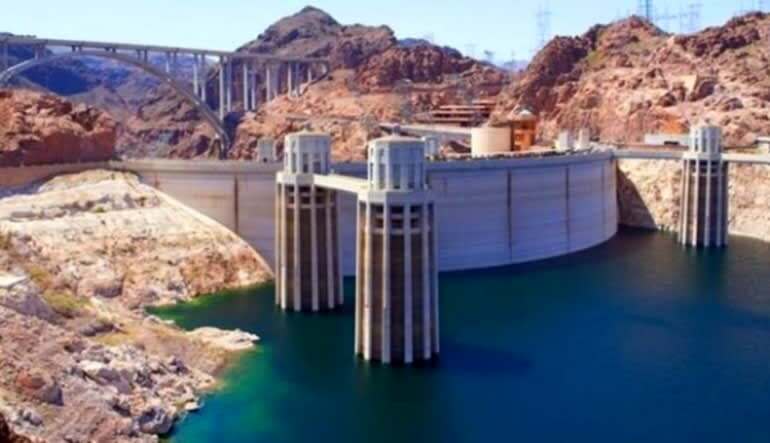 On your way back to Vegas, stop off at the Hoover Dam for even more enviable picture taking! 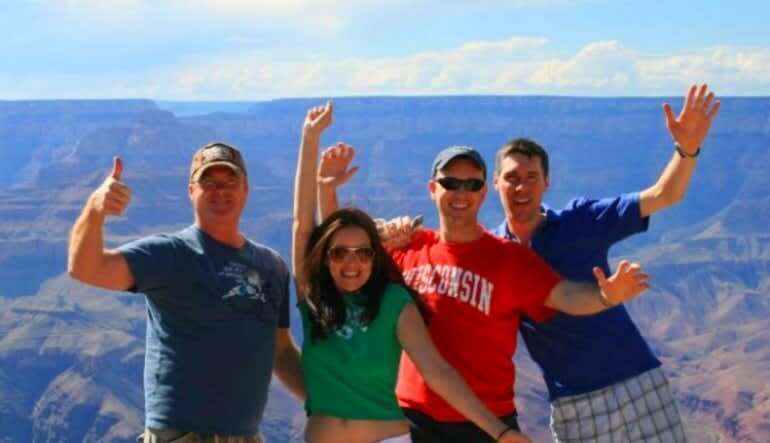 One full day exploring the West Rim equals a lifetime of memories. The Strip is thrilling and all, but if you’re visiting Nevada, you’d be remiss to not take advantage of this desert scenery! Erwin our guide was super knowledgeable and very considerate, My husband has a battery operated wheel chair that is fold-able. Erwin was right there every time to unload chair when needed. Everyone in our group was thoughtful and considerate.